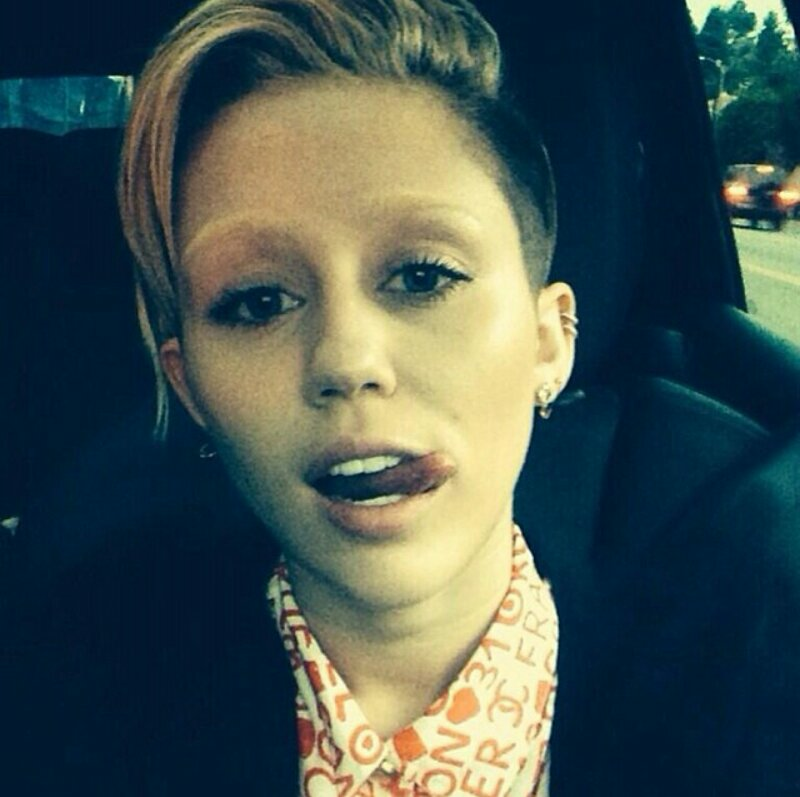 Miley Cirrus without make up…and eyebrows! Could this be a cry for help reminiscent of Brittany Spears and the shaved hair episode? Watch this space!